NATO ANNIVERSARY TO BE CELEBRATED AT RAF COSFORD AIR SHOW - Military Airshows News & Press Releases. With just two months to go until this year's RAF Cosford Air Show, tickets are selling faster than ever before and visiting Air Forces continue to confirm their participation in the Midlands' largest one-day event. One of the key themes for this year's show is celebrating the NATO 70th anniversary. In 1949, the United States and 11 other Western nations formed NATO, with its membership growing larger over the course of the Cold War era. Now an Alliance that consists of 29 independent member countries, its purpose is to guarantee the freedom and security of its members through political and military means. 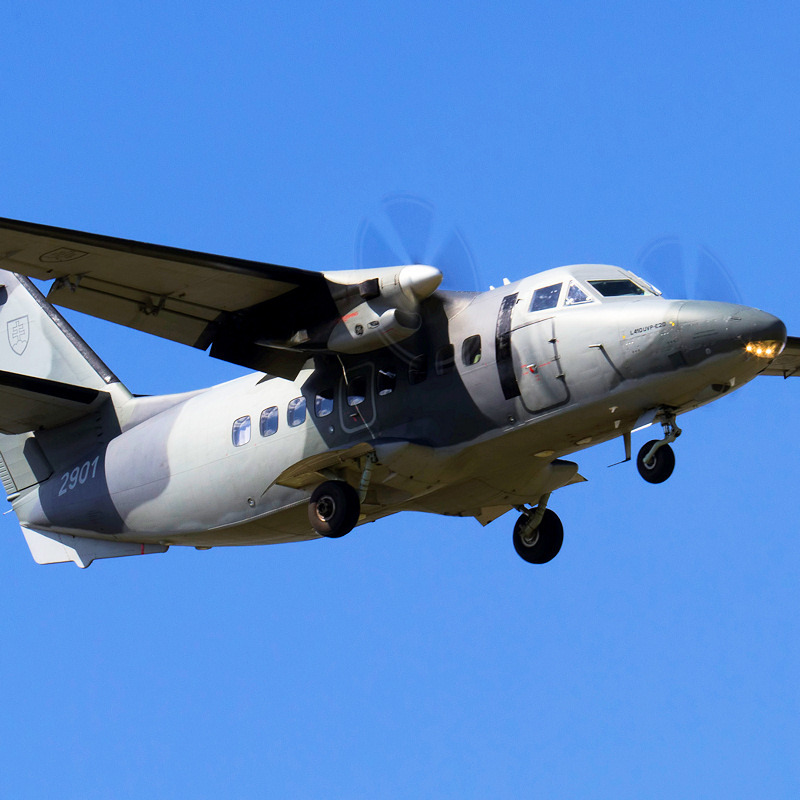 Air Show Operations Manager, Mr Peter Reoch, said, "We're grateful to the Slovak Air Force for supporting the RAF Cosford Air Show 2019 with this interesting aircraft, which will be a great addition to our NATO celebration."